This delicate silver necklace with unique 5 lines design can easily dress up a casual outfit, with its textured finish reflecting the light with a sparkle. 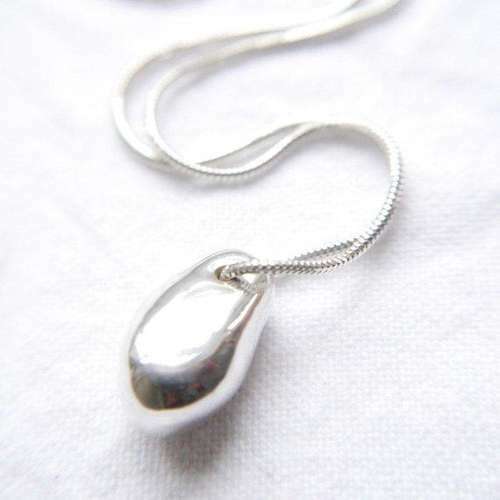 It is handmade in Suffolk made using recycled 925 Sterling Silver making it a beautiful environmentally-friendly necklace option. Dimensions - The chain on this necklace measures 18”, with the longest line measuring approx 1.75cm, and a collective width of about 1cm. Materials - Main Body - Recycled 925 Sterling Silver. Chain - 925 Sterling Silver. 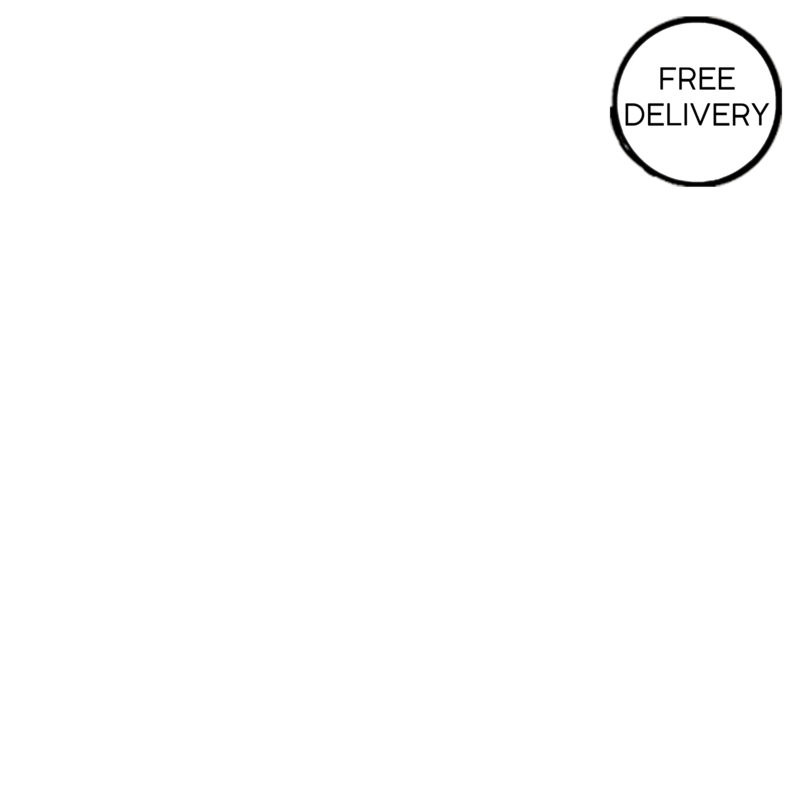 Product Packaging - Packaged in a 100% Recycled Box with recycled non-tarnish eco-fibre insert. Bluebell Lane Jewellery was founded by Suffolk-based jewellery maker, Ruth Lea. 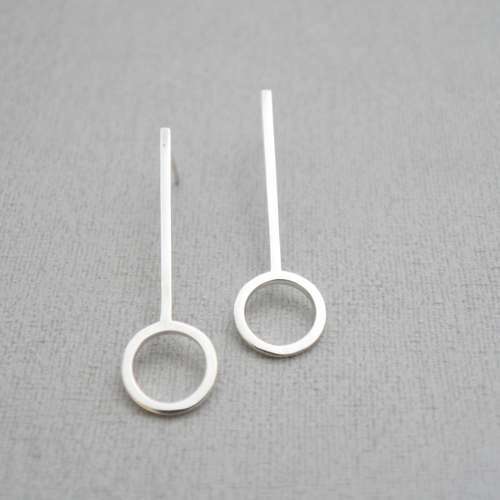 After spending a couple of years honing her jewellery making skills, in 2018 she started Bluebell Lane with the aim of creating contemporary sustainable jewellery by hand in her workshop using recycled eco silver wherever possible. Ruth now has a wide collection of beautiful jewellery, making it easy to discover unique pieces which combine style and sustainability. Postage Packaging - 100% recycled jiffy bag. 3-5 working days delivery time (given handmade nature delivery time may vary slightly). Earrings cannot be returned due to hygiene reasons but do get in contact if you have any issues.